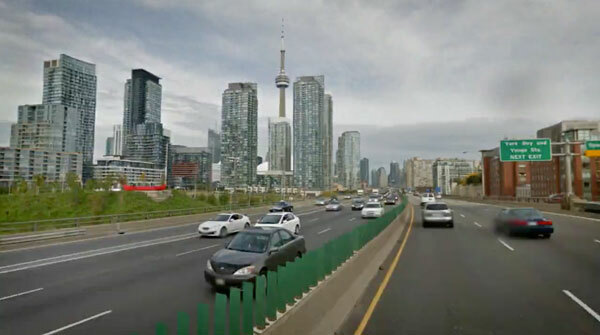 A hyper-lapse video using Google Street View as a source. Hyper-lapse photography—a technique combining time-lapse and sweeping camera movements typically focused on a point-of-interest—has been a growing trend on video sites. Creating them requires precision and many hours stitching together photos taken from carefully mapped locations. We aimed at making the process simpler by using Google Street View as an aid, but quickly discovered that it could be used as the source material. It worked so well, we decided to design a very usable UI around our engine and release Google Street View Hyperlapse.